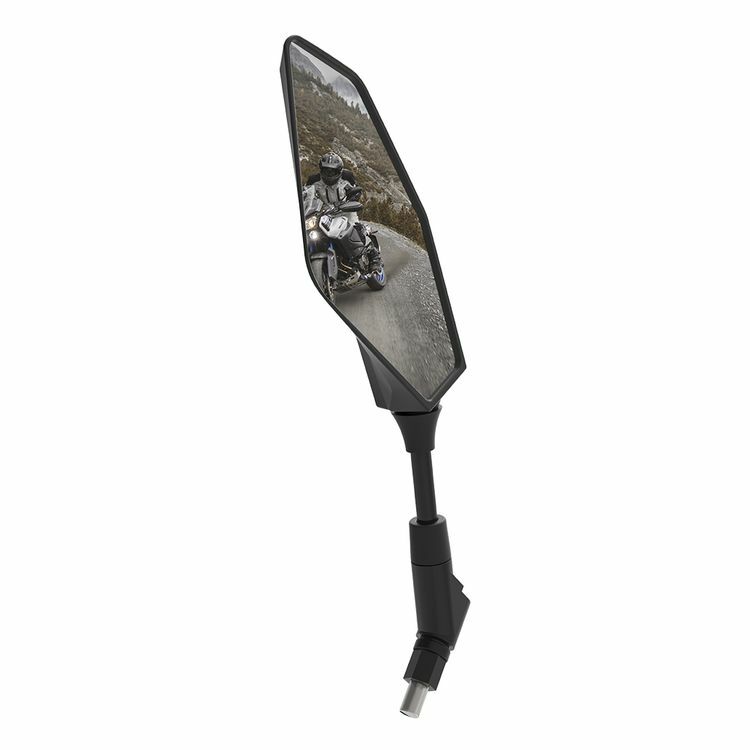 Oxford Replacement Mirrors offer a refined look in comparison to stock at a price lower than OEM. Note: Different bikes use a variety of different thread sizes and types. You may need to use Oxford Mirror Adapters in order to fit a replacement mirror.